The X-59 Quiet Supersonic Technology (QueSST) aircraft is being developed by Lockheed Martin for Nasa. Credit: Lockheed Martin. Lockheed Martin has selected Collins Aerospace to supply avionics for the new X-59 Quiet Supersonic Technology (QueSST) aircraft. Under the arrangement, Collins will offer developmental engineering support to customise its Pro Line Fusion of avionics in accordance with the requirements of the X-59. Lockheed and Collins will also work together to further develop a number of software applications that include Collins’ touchscreen primary flight displays with tailored multifunction windows, head-up display (HUD) symbology, synthetic vision, and ARC-210 communication radios. The companies will also develop a number of navigational and surveillance equipment. 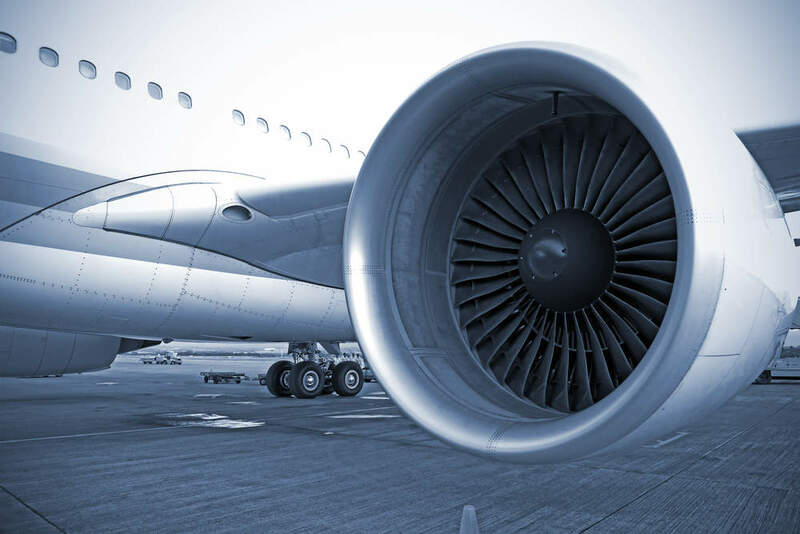 Lockheed Martin will also provide space for a System Integration Lab for the Pro Line Fusion avionics at its site in Palmdale, California, US. Collins will deliver a dual multispectral enhanced vision system (EVS-3600), which will be designed to allow the pilots to land in almost all conditions using advanced visual sensors. Lockheed is currently developing X-59 for Nasa to help collect data that could make supersonic commercial travel over land possible using low sonic boom technology. Scheduled to conduct its first flight in 2021, the X-59 will be developed to produce a sound that is nearly as loud as a car door closing, rather than a sonic boom. 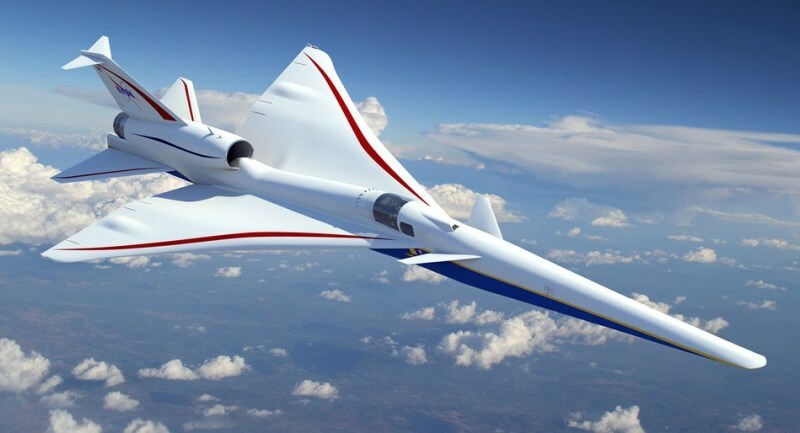 The aircraft will help Nasa establish an acceptable commercial supersonic noise standard by providing data on the quiet sonic boom generated by the aircraft.